Please browse our wide range of general and cosmeitc services we provide for our family of patients! Please feel free to contact us with any questions. Tooth Colored Fillings - With today's modern dental materials, we can restore your teeth to a natural form and function! Composite (tooth colored) fillings are bonded to your teeth and not only make your teeth look better, they are also stronger for your teeth because they are glued to the natural tooth structure. 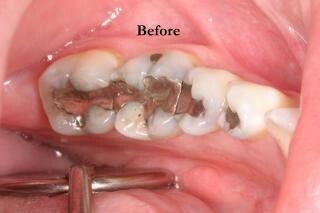 The old 'silver' fillings only fill the hole in the tooth left by the cavity and offer little to no structural support. Porcelain Crowns - When teeth have larger fillings due to a fracture or a root canal, it is highly recommended to have a crown placed on the tooth. 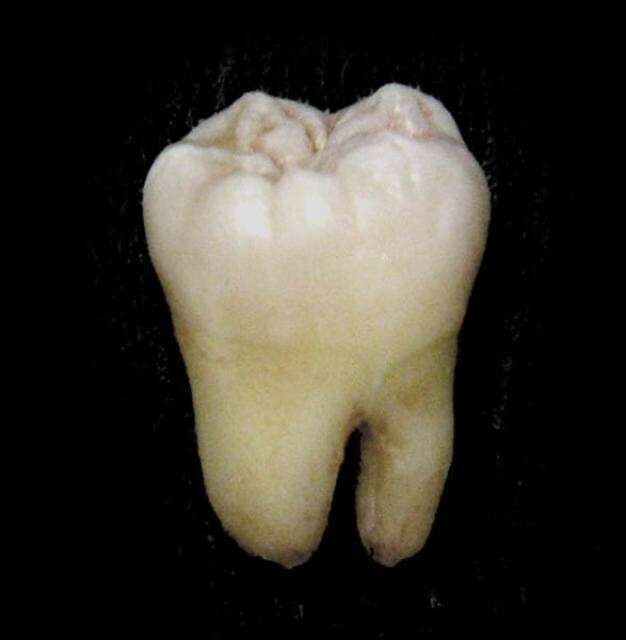 A crown forms a protective shell around the tooth and prevents against fractures. If a tooth fractures, and it is too deep, the tooth may be hopeless and need an extraction. If the tooth is vital, and the fracture extends into the nerve of the tooth, it will require a root canal before it can be saved. 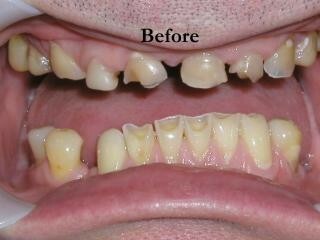 Even teeth filled with composite or bonded restorations may need crowns if the fracture or filling is large enough. Porcelain Veneers - Ever dreamed of having that 'Hollywood Smile' or just wanted to make your smile more natural and beautiful, then porcelain veneers may be for you. 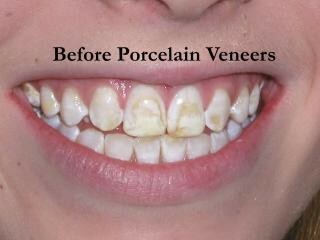 With veneers, we replace a thin layer of your enamel with porcelain to correct irregularities in size, shape, and color. We utilize Appeal Veneers from Centric Laboratory, a local lab, to provide you with the best possible smile modern dentistry has to offer! 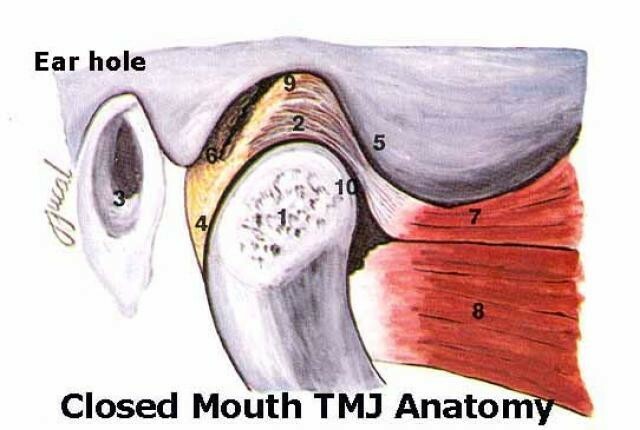 Neuromuscular Dentistry - Do you have TMJ pain? Do you get severe or frequent headaches? Do you have a lot of neck and shoulder pain? Has your doctor told you there is nothing they can do, here are some pain meds and hope you feel better? Did you know that how your teeth bite together could be cause? With Neuromuscular Dentistry, we take great care in diagnosing the source of your pain and measure the proper position of your lower jaw to reduce and/or eliminate your pain. We will fabricate a custom orthotic for your lower jaw which repositions your jaw into a comfortable position to elieve the stress and strain on the joint and the muscles of your head and neck. For more information, please see Dr. Draft's website. Soft Tissue Management - Do your gums bleed everytime you brush and floss? If so, you may have gingivitis or periodontal disease. Periodontal disease has been linked as a contributing factor in heart disease and many other systemic problems. With the soft tissue managment program, we customize a treatment plan to help you bring your gums back to health. 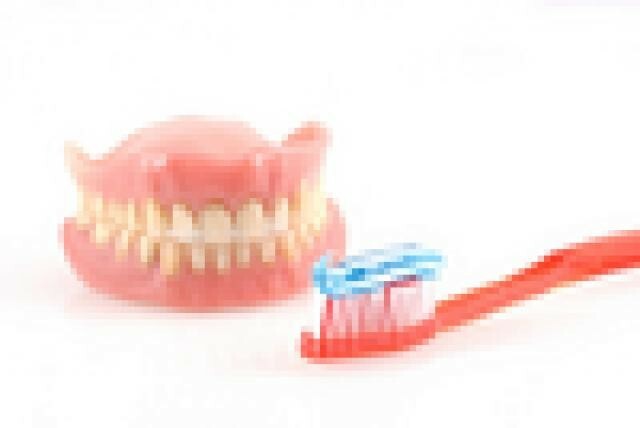 Depending on the degree of disease you have, it may take between two to five appointments to thoroughly clean the pockets around your teeth. Pediatric Dentistry - We love to see kids! We recommend that kids are seen in our office between 2 and 3 years of age. We usually have their first appointment in conjunction with a parent's appointment. We like to have them simply watch and see how we clean and polish mom or dad's teeth. If your child is willing, we will ask them to hop up in the chair and let us count their teeth. If your child is apprehensive, we may have them sit in mom or dad's lap. We do not force your child to cooperate for the exam and do not want to give him or her a reason to be afraid of the Dentist. If we don't have any luck, then we try again next time. 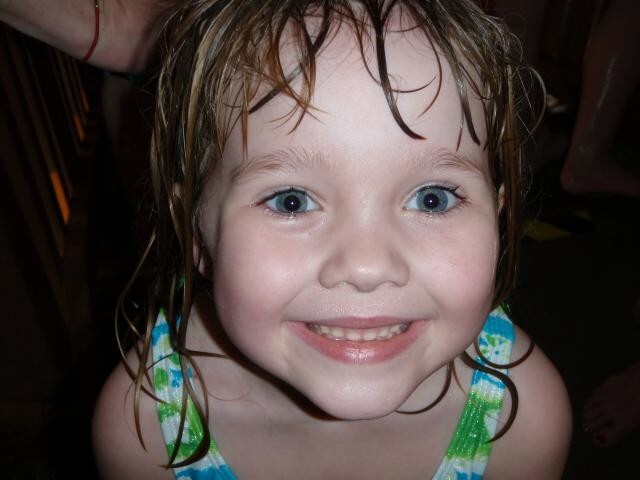 If you have a specific concern at an earler age, we are more than happy to see kids of any age. Invisable Orthodontics with ClearCorrect - Have you ever wanted to straighten your teeth? Would you like to do it without the brackets and wires? Then straightening your teeth with clear aligner therapy might be for you. We use clear aligners to sequentially move your teeth to a more ideal position. Contact us for your free consultation and see if clear aligner therapy will work for you! 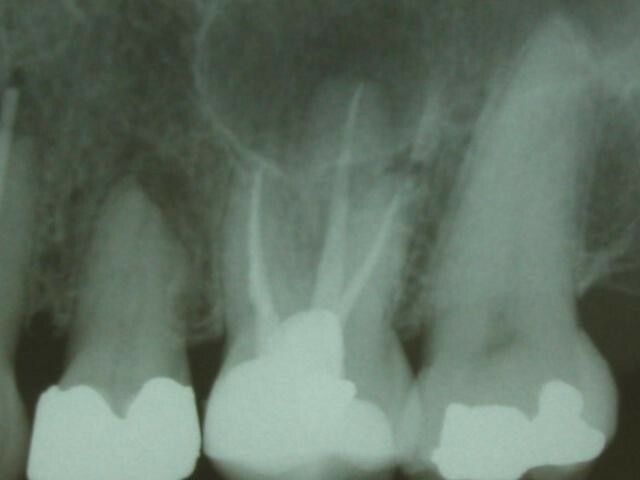 Root Canals - The mere mention of the word makes most people shutter. However with today's technology, we will put your worries to rest. Unfortuntaly, teeth can die and become infected, or traumatized from an accident or injury, and need a root canal. During a root canal, we make a small opening in the top of the tooth and remove the infected tissue from the center of the roots and the tooth. The canals are sealed and the tooth is repaired with a filling. Extractions - Unfortunately there are times where the cavity is too big, the fracture too deep, or gum disease has softened the bone around the tooth and there is nothing we can do except remove it. We are able to perform most routine extractions and some complicated extractions in our office. Grandville Family Dental Care, P.C.